As if contending with Australia’s moody weather patterns wasn’t enough, the last thing that hard-working Aussie strawberry farmers needed was a reason for consumers to stop buying their gorgeous berries, smack in the middle of their peak season. 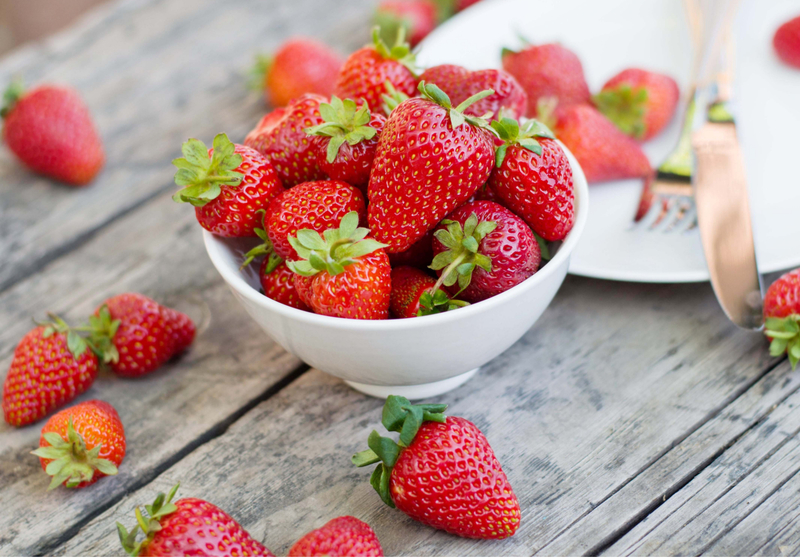 Sofitel Strawberry Sunday will take over Sofitel Brisbane Central’s Thyme² Restaurant this Sunday, October 23 to show support for Aussie strawberry farmers hit hard by the contamination crisis. Inspired by the viral “cut ‘em up, don’t cut ‘em out” campaign encouraging consumers to find new ways to use their fresh berries, Sofitel Strawberry Sunday will see an array of strawberry-based options like smoothies, salads, and various desserts take centre stage across breakfast, lunch, and dinner. Hayden Hughes, General Manager of Sofitel Brisbane Central, says Australian strawberries are integral to Sofitel’s food and beverage space- “we need to show our support to the farmers and demonstrate confidence in their produce”. For almost 30 years, the staple Ekka treat has been synonymous with strawberries in Queensland, with the sundae’s special ice-cream recipe exclusively licensed for use outside of the RNA to support the good cause. Those interested in volunteering their time to help at the city strawberry sundae stalls can register here. If you needed an excuse to scoff sweet, seasonal strawberries head to Sofitel Strawberry Sunday this weekend, or bypass King George Square on Wednesday for an Ekka strawberry sundae, and show your support of Aussie farmers in a sticky spot. - the gourmand who would never say no to a strawb.